Leticia Edghill is currently the author of the The 1st Line series which includes “Crimson Awakening: The 1st Line” and “Crimson Awakening: The Return Of Queen Yalena”. Born in Queens, New York, Edghill started her career at the University of Southern California. She pursued a Bachelor of Arts in Psychology and finished with a Masters degree in Secondary Education: Social Studies from Queens College. Edghill also went on to get certified in Event & Meeting Planning at the University of North Carolina in Charlotte, NC. 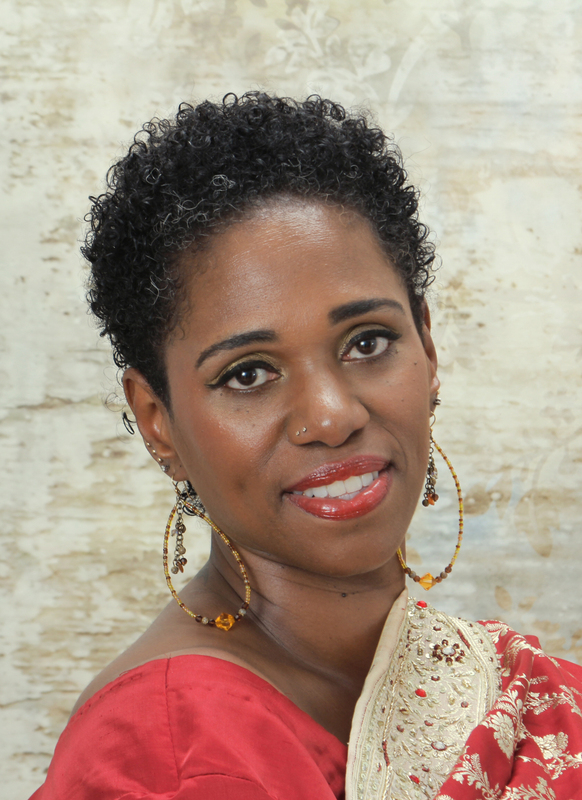 A teacher, dancer, jewelry designer, event coordinator, poet and mother. Leticia Edghill has been teaching in the public school system for eleven years and was the event planner, director and choreographer for her schools dance ensemble for seven of those years. Leticia has been writing poetry and short stories for more than half of her life. The expressed enjoyment of her poetry and stories by family and friends encouraged her to begin creating for the world to read in her first poetry book Reflections of Me, In Time. Edghill hopes to become a New York Times Bestselling Author and is currently working on the next book in the The 1st Line series. When she is not teaching, dancing or working on her writing she is creating custom jewelry for family and friends. While Leticia loves her work, it is not the most important thing in her life. That position belongs to her family. She has two wonderful children, Khari & Tiy. They live just outside of New York City.